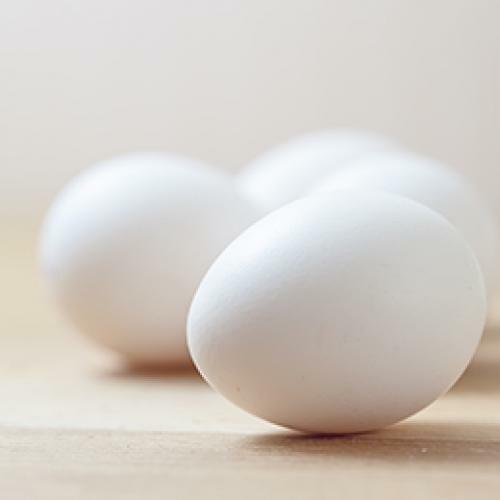 We all know that an egg sinks to the bottom if you drop it into a glass of ordinary water. This is actually a test for rotten eggs - they float. But, how do you make any egg float in water? The results are very interesting and can teach you some fun facts about Physics. If we were careful when we added the tap water to the salt water we will see the egg to amazingly float in the middle of the glass.